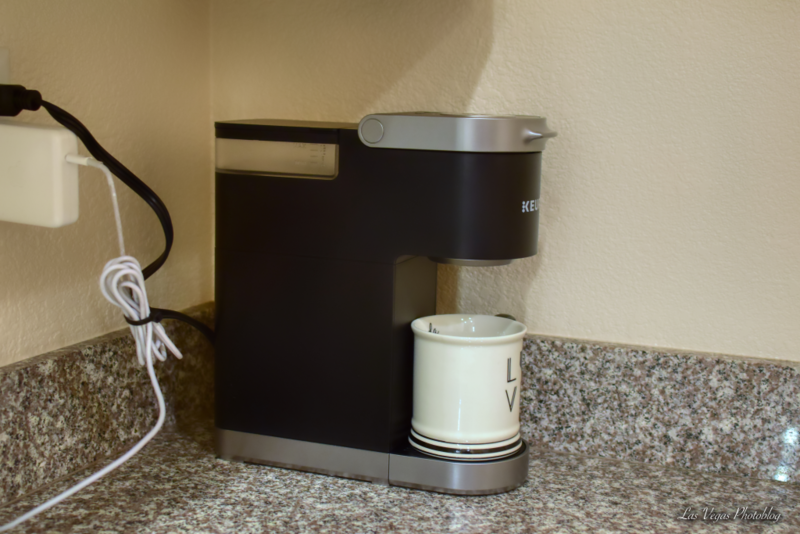 Home › Home › Baby Keurig Is Here! 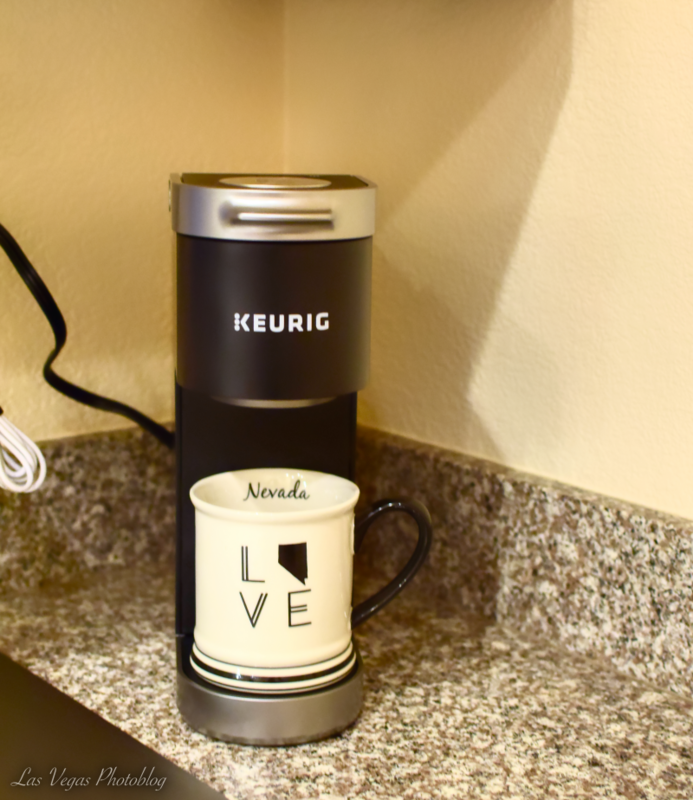 I purchased this little cutie so that I won’t have to pull it out from under the cabinet each time when I lift the lid to pop the K Cup in. Does it work? Yes, however all I’ve done with it so far is run the Cleaning on it, just plain hot water through the system to purge any nasties that may be lurking after manufacture. Now it’s safe to use. Too bad that I never drink coffee after twelve noon! I’ll be up all night if I do. Yep… It’s weird.